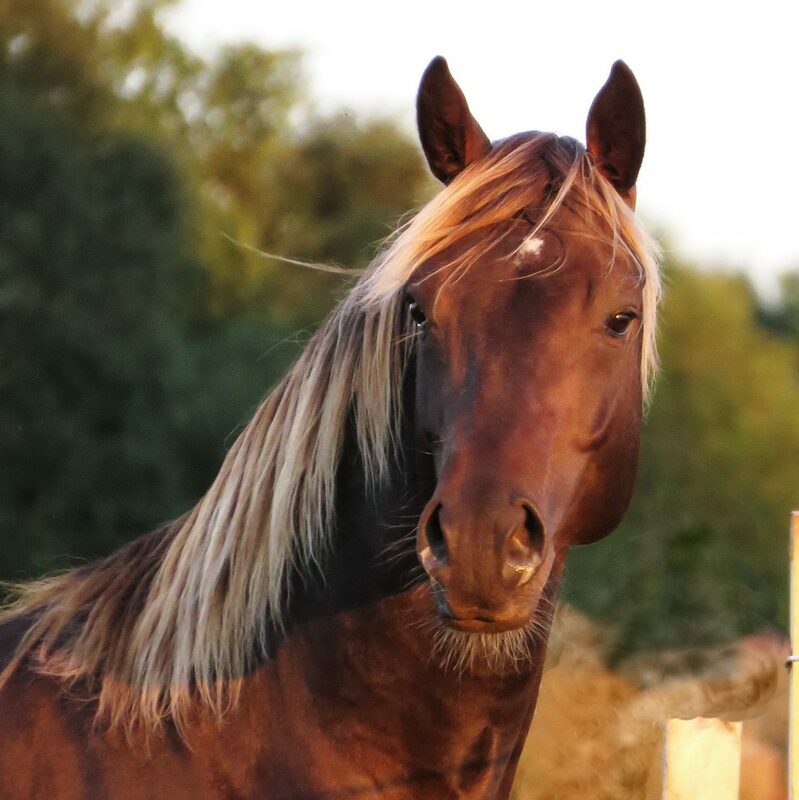 One of a kind, an absolutely beautiful stallion inside and out. Jaguar is full of presence and really has the “The X Factor”. An elegant and rectangular model of warmblood but with solid bone, good feet and strong muscle – he moves with much cadence and power. Everyone who meets him falls in love with his kind affectionate nature and stunning looks. With the combination of the several Preferent stallions in his blood, this makes for a strong dressage and jumping pedigree; recently started under saddle in 2019 he is already living up to his pedigree with a fantastically balanced canter and a big, clean, bold jump. He is proving to be very trainable and sensible to ride both on his own and amongst other horses which is very important for a stallion. His fertility is proven with 2 stunning yearlings on the ground and whilst he is a fantastic stallion/stud for the future. Jaguar descends from some of the best Dutch bloodlines and his silver colour comes from the original KWPN Aafke damline which is world famous and produced the top stallion “Special D” (who was exported to America). His damsire is Jet-Set D, the famous KWPN Stallion (Zirkoon x Le Mexico x Amor), Champion KWPN performance test in Ermelo 1994, Approved by KWPN, Oldenburg, FWB and sBs, sire of several Grand Prix performing offspring in dressage and showjumping. Jaguar’s dam is the wonderful Silver Dilute KWPN mare “Romy” who competed successfully in dressage before being retired sound to stud. Romy’s sire is the legendary Jetset D, sire of Carl Hester’s stallion Pro-Set and numerous high class performance horses such as the International Grand prix showjumper Jonkeer Z and the International Grand prix Dressage horse “On Top”. Jetset D competed successfully in show jumping before going to Natalie Smeets to be trained for dressage where he competed at international level. Jetset D’s sire, Zircoon, was an international Grand Prix horse ridden by Bert Rutten. Romy’s dam Fidelia (STER) is also very well bred by Zandigo (Amor) and her grand-dam Aafke is the grand-dam of the famous dressage stallion Special D. JAGUAR’s damline has proven to be a consistent producer of upper level sport horses including the International Grand Prix showjumper Poncho by Contender, the International showjumper Superieur by Ferro, the approved KWPN Prix St Georges dressage stallion Special D, the approved SF Dressage stallion Jeoris by Ferro, and no less than ten advanced medium dressage horses and other National level show jumpers. Many of the mares from this damline have also been awarded with predicates at the KWPN Keurings.